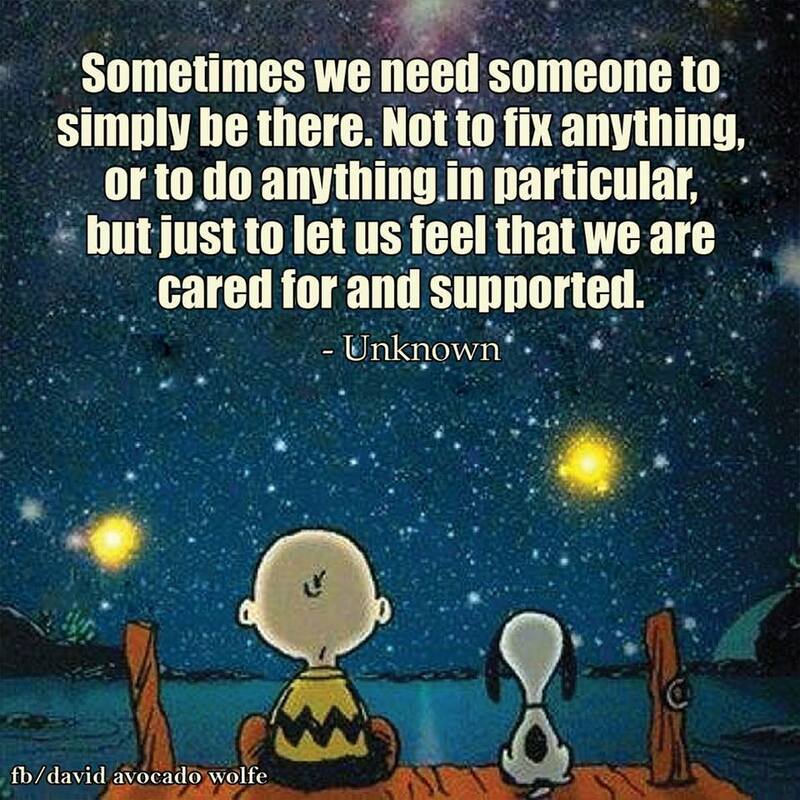 This entry was posted in Blissful Bites, Friendship, Love, Quote and tagged being cared for, companionship, company, compassion, david avocado wolfe, friendship, just listen, life love happiness, love, peanuts, someone to listen, support, supported. Bookmark the permalink. ← Away from your comfort zone.